This Friulian white wine’s lively, crisp acidity and firm mineral and floral notes make it a great partner for lighter pasta dishes. Recommended by Nancy Selzer of Tarry Lodge. A fruity, direct red from Italy’s Marche region, Rosso Piceno goes well with earthy flavors like squash, cheese and charcuterie. 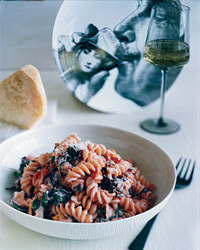 Recommended by Shelley Lindgren of Urbino. 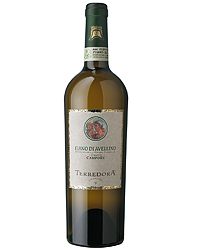 Fiano di Avellino, a smoky and full-bodied white from Campania in southwestern Italy, matches particularly well with zesty seafood dishes of any kind. Recommended by Chris Cannon of Marea.